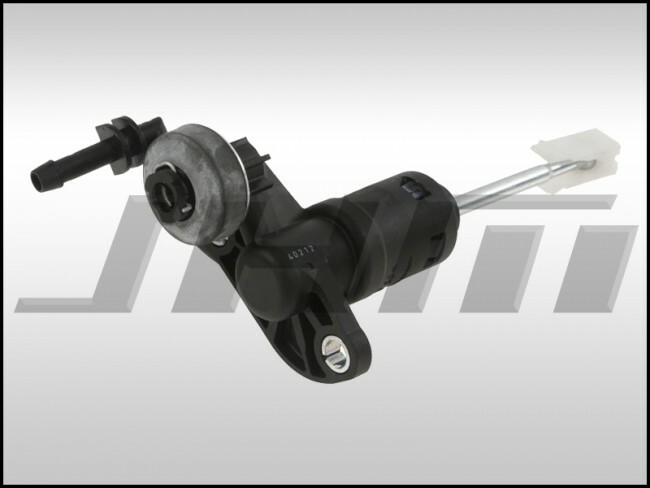 This is a brand new, OEM replacement Clutch Master Cylinder for your late C5 Audi A6 or allroad. This part is made by SACHS, the original equipment manufacturer (OEM) of this part for Audi. When your original Clutch Master Cylinder fails it can cause sticky or squeaky clutch disengagements/engagements or sometimes they can leak. This slave cylinder fits the Late C5 A6 (2001 to 2005) or allroad (from 2002 to 2004). Please inquire for fitment if unsure.